At Lindex we are constantly working to improve our processes and to make a sustainable difference in the fashion industry. 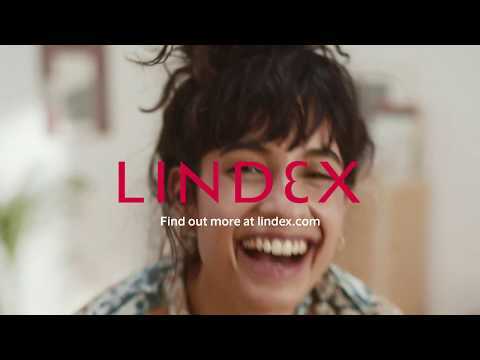 Since 2008 Lindex is a member of Textile Exchange, a non-profit organisation that promotes sustainability in the textile value chain and work for minimising the negative environmental impact of the global textile industry. The organisation works to secure the whole production chain for organic garments and Lindex uses the standards of Textile Exchange in production. That way, we can know for sure that e.g. organic cotton garments really are made from organic cotton. Textile Exchange has a vision of a global textile industry that protects and restores the environment and enhances lives. 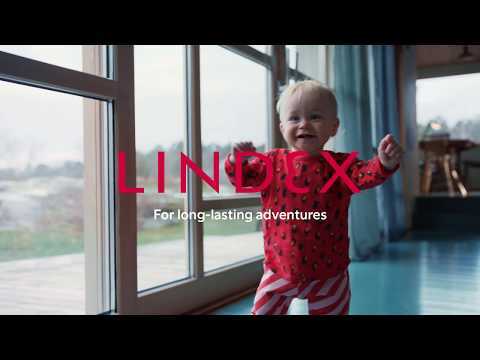 This is a vision that goes hand in hand with Lindex sustainability ambition, where we want to make a sustainable difference together with our suppliers, partners and customers.